One of the most important parts to a costume, other then the costume itself is a wig. Some characters might be all right for you to use your real hair for, but achieving the unnatural colors with your own hair might be a bit more difficult and impractical. Wigs can also help you achieve some of the more impossible styles that might not be possible for real hair. Cosplay wig is one of the finishing pieces to a costume, something that will help pull the whole look together. One and pretty much the exclusive place I buy my wigs from is an online store called wig-supplier (http://www.wig-supplier.com/). 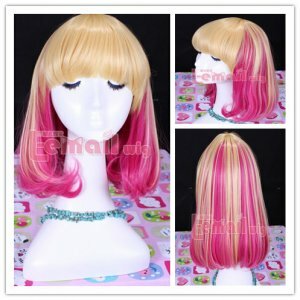 Wig-supplier was an online store come from China, which has its own English website that you can purchase from directly. The biggest advantage to buying from Wig-supplier is that the prices are super cheep, much cheaper then you can find in any US wig shop, and the quality of their wigs is very good. While shipping is more expensive then the US option, overall it is still cheaper, and you can get more wigs for about the same price as shipping one wig from the US stores. You have different options for shipping, so you can chose the cheapest option, it’ll take much longer to get to you. So if you really want to save money, make sure you are planning ahead of time. Another advantage, or disadvantage depending on how you’re shopping, is that Wig-supplier’s stock is always rotating. So you might not find something that will work for you now, but if you check back another time they’ll have a whole new rotation of wigs for you to look through. Another advantage is that their wigs can be made according to the size you have provided as they have self-owned factory. I probably would recommend their wigs as the fit thing you don’t need to take into consideration anymore! They also have more character wigs then the US stores, so if you’re looking for a specific character, probably one that’s very popular, they’re a great option. I can’t rave more about how much I like wig-supplier, its work checking out. All of the options listed are viable for purchasing a wig, you just need to pick something that will suit your needs best. 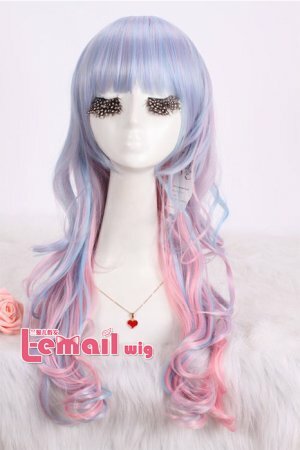 Whether is the cost, location or even the style of wig, any one of the shops listed are good sources for buying cosplay wigs. 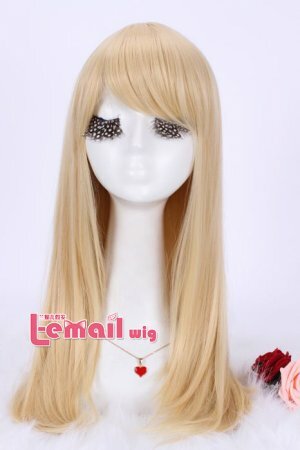 This entry was posted in Buy Cosplay Wigs, Cheap Cosplay Costumes, Wigs and tagged cosplay, cosplay wig, online store, wig purchase.